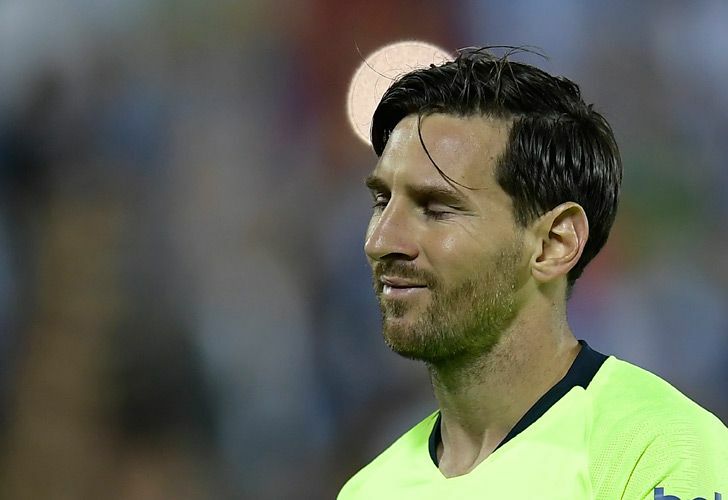 Alongside Messi, three other attacking stalwarts have been left out: Manchester City's Sergio Agüero, Ángel Di María of Paris Saint-Germain, and AC Milan's Gonzalo Higuain. Manchester City center-back Nicolás Otamendi has been recalled to the Argentina squad. But as expected, Lionel Messi was left out of the Albiceleste group due to play arch-rivals Brazil in Saudi Arabia. Inter Milan duo Mauro Icardi and Lautaro Martínez are in, alongside Giovani Lo Celso of PSG and Juventus forward Paulo Dybala.